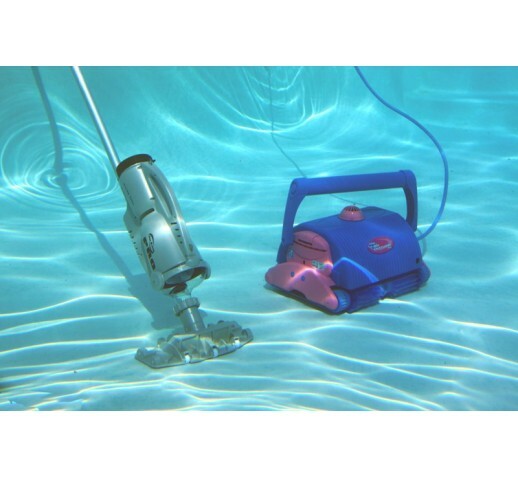 The Pool Blaster PRO 900 is the battery powered unit designed with the pool cleaning professional in mind. The PRO 900 quickly vacuums debris as large as golf balls with ease and filters small debris with its included micro filter bags. 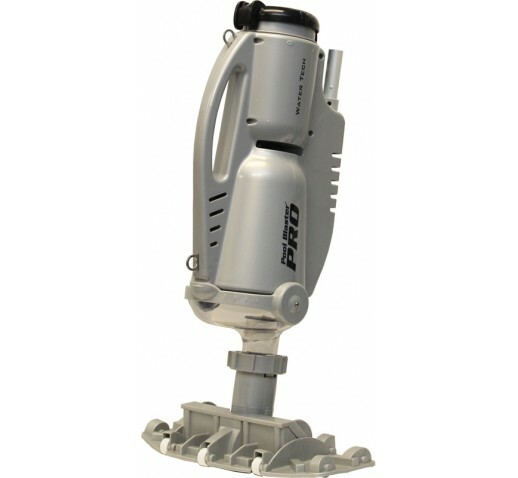 Completely battery powered, the PRO is self-contained and can be attached to a standard pool pole or can be maneuvered using the integrated handle for greater precision. Included with every Pool Blaster PRO 900 are three filter bags (reusable X-treme multi-layered filter, all purpose, sand and silt), a vinyl & fiberglass vacuum head, and two interchangeable battery packs! Each battery pack provides up to an hour of run time, giving the PRO 900 up to two hours of vacuuming at a time. Best of all, one battery pack can be charged while the other is in use and features a quick charge charging system that will recharge your battery in as little as 4 hours. 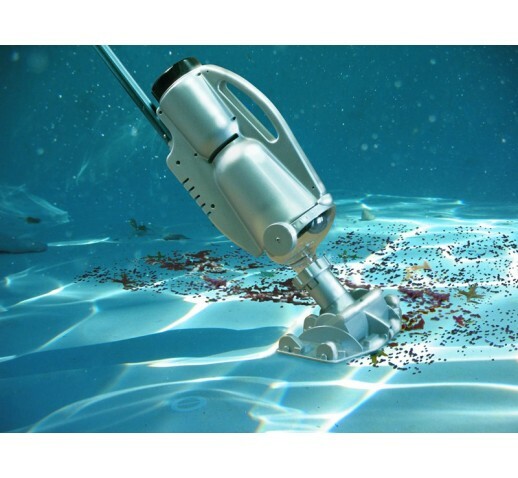 With so much power and versatility, can your pool cleaning business afford not to have a Pool Blaster PRO 900? Get your Pool Blaster PRO 900 today! • (2) HIGH-OUTPUT Snap- In/Out Lithium rechargeable Battery Packs. • Unit Size: L-25.25" x W-15.00" x H-7.0"